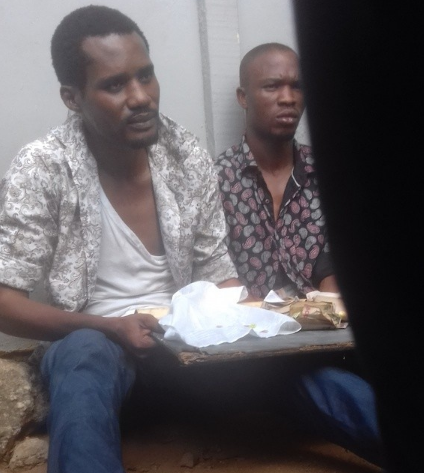 This is Seun Egbegbe and his partner in crime, Ayo sitting on bare floor at Area H Police station in Obudu area of Ojota 24 hours after they were arrested for trying to dupe some Hausa currency exchange operators. Though he denied the offence as usual but policemen attached to the Gbagada General Hospital at the time he was arrested do not believe him. He has been in detention since his arrest. All efforts by his people to rescue him this time around failed as most now believe the popular filmmaker and founder of Ebony Film production is a notorious armed robber. Egbegbe has another robbery case in court on the 18th of February 2017. Are you sure everything is alright with this guy? If he is a popular filmmaker and founder of eboni film production then why is he disgracing himself in the public by stealing? This guy is just making me believe all what he has achieved so far has been through several high profile stealing that he has gotten away with. This is an immeasurable disgrace on his part. This is just a clue that whoever is practising any vile thing should desist from such act before its too late. What a shame ! No, she didn’t. 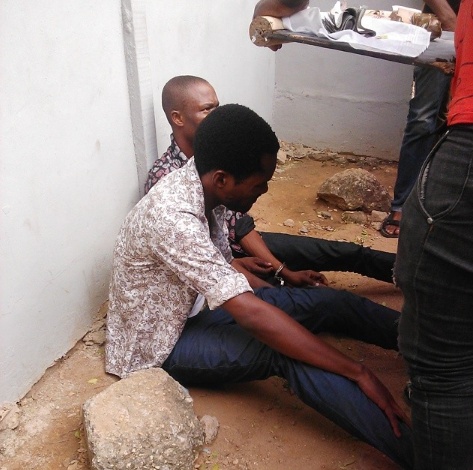 I heard that there was a time he stole in Ibadan and Toyin had to go and rescue him from the police cell. She begged and bribed the police not to expose him then because she was well known in the industry. This guy has been stealing for a very long time, it is just his time to pay for his evil deeds. They should just jail him and save him from himself. Unbelievable…. all these so called celebrities…. am sure this guy must be under some curse,maybe his previous girls friends cursed him. there is a pending case against him and yet he still went for another robbery. curse place on him thst is working. He should ask for forgiveness from Toyin Aimaku. 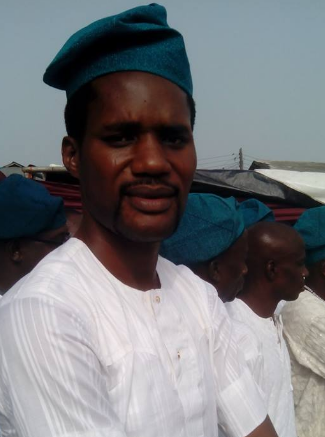 Seun Egbege don arrogantly offend those who pass him in their wickedness. When you open your mouth wide like you are God Almighty that you destroy your fellow human being life and career, at that moment, God will allow those that are far wicked than you to torment, torture, and punish you. He must quickly run to Christ and sincerely seek for God’s forgiveness and mercy. He that the Son has set free is free indeed. Wickedness doesn’t payoff in anyway. Omokehinde, you have say it all. Na Toyin Aimakhu is use remote control to press am. Na babalowo for Ijebu Ode give Toyin the remote control. Very soon Toyin go press Segun to chop grass like king Nebukasneza. Toyin is vex for wetin Seun have do her bifor. I have beg her to forgiv him but she no gree.